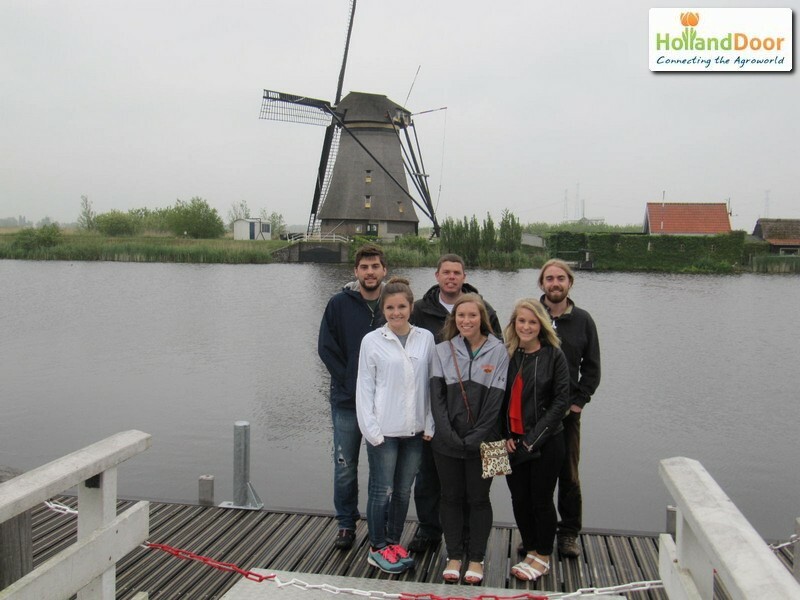 Oklahoma State University horticulture students touring Germany, Netherlands, Belgium and France. 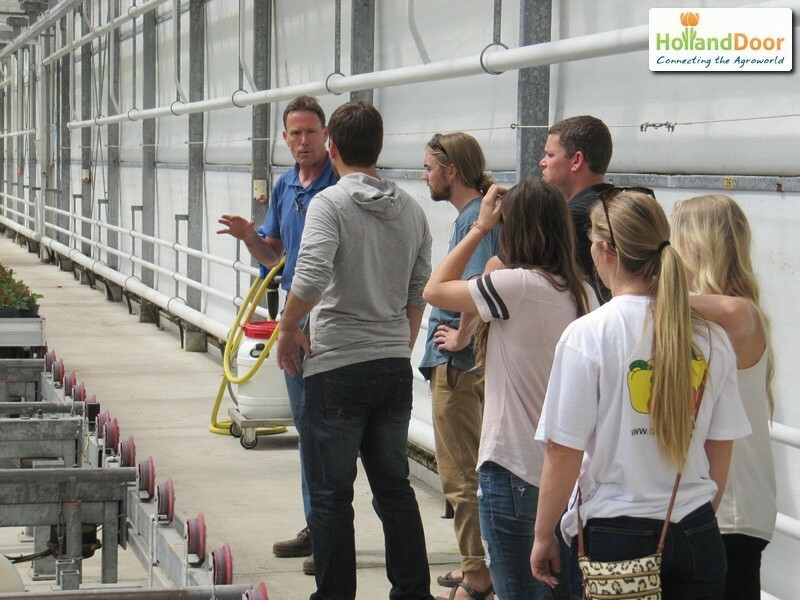 HollandDoor organized on request of Dr. Bruce Dunn of Horticulture and Landscape Architecture Department van Oklahoma State University, a tailor-made horti study tour through German, Netherlands, Belgium and France in period of 10 – 21 May 2015. The intensive tour program contained visits to various companies and institutions combined with several touristic visits as well. Objective of the tour program was to inform the students about actual status and ongoing trends in (glass-)greenhouse sector in Northwest-Europe and its linkage towards local society. the program had to be inspiring for the students and the new relations should be of importance in their future professional careers. The tour program was intensive which resulted in many visits in short span of time. 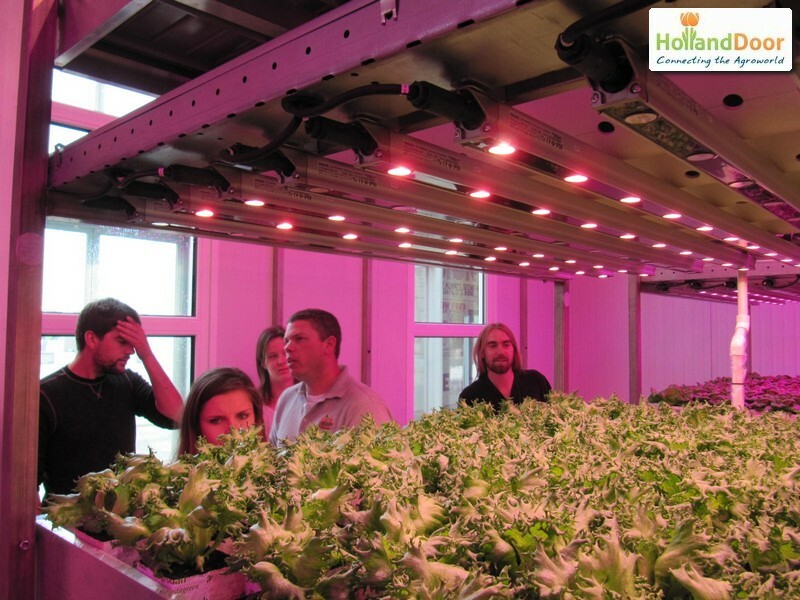 HollandDoor and the students of OKState whould like to thank all involved people and companies and want to mention at least following: Brightbox, Gerja Gerbera’s, Peppers Unlimited, Kalter Strawberries, Schooneveld Breeding, FloraHolland, Nice2Get, Nolina Potroses, Rijnbeek, GreenQ, Solyco, LMC, Ilvo.